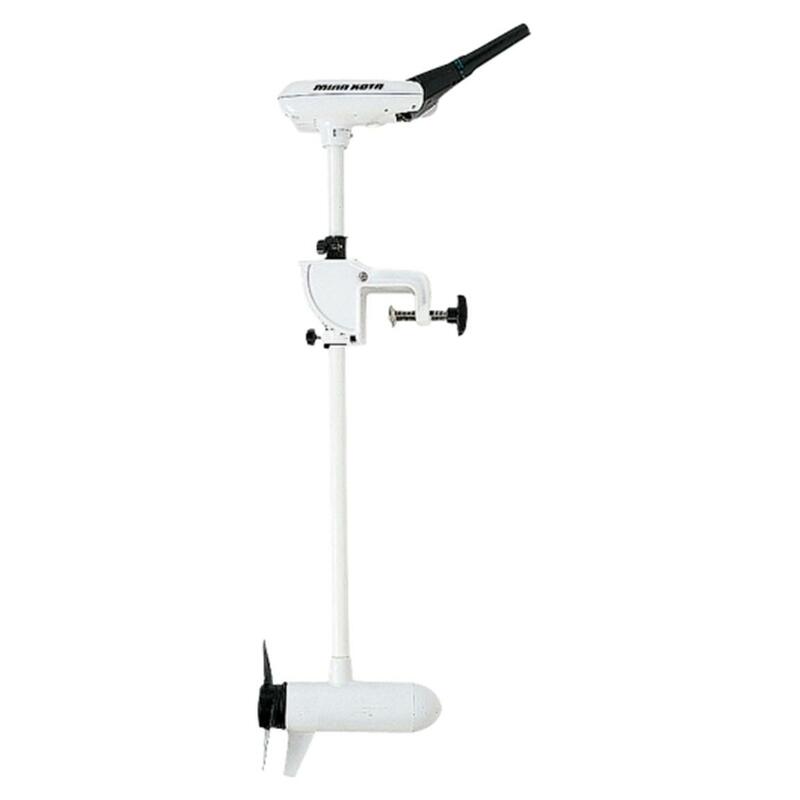 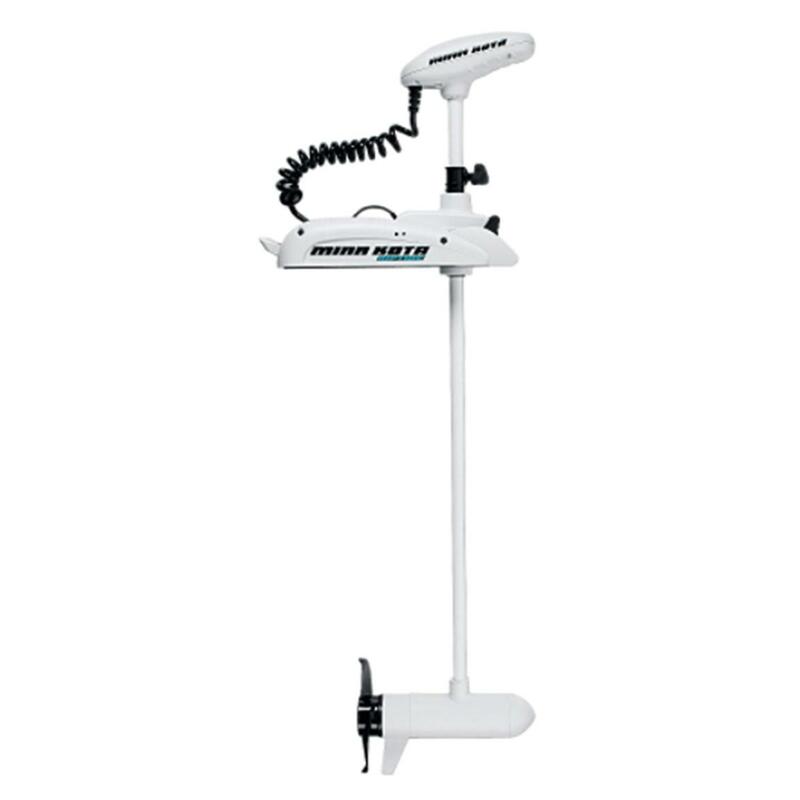 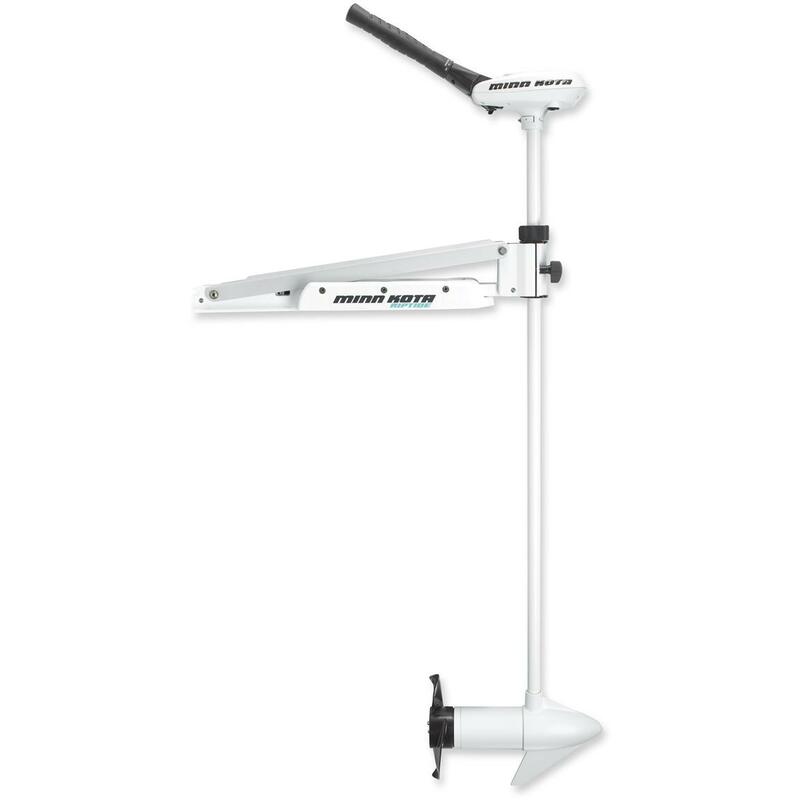 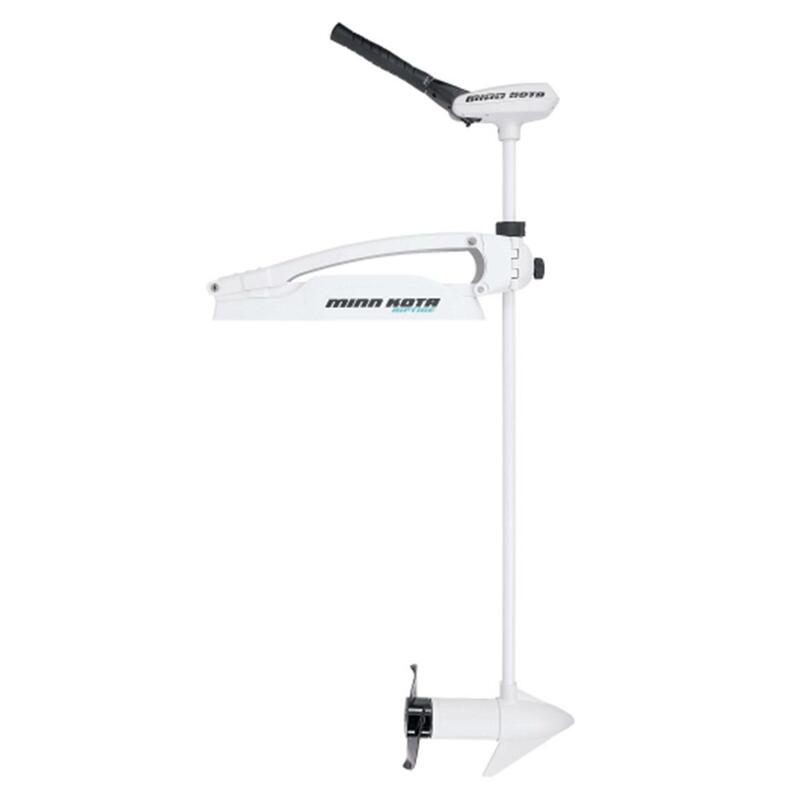 Minn Kota trolling motors are available for freshwater and saltwater use and are offered in a number of mounting configurations listed below. 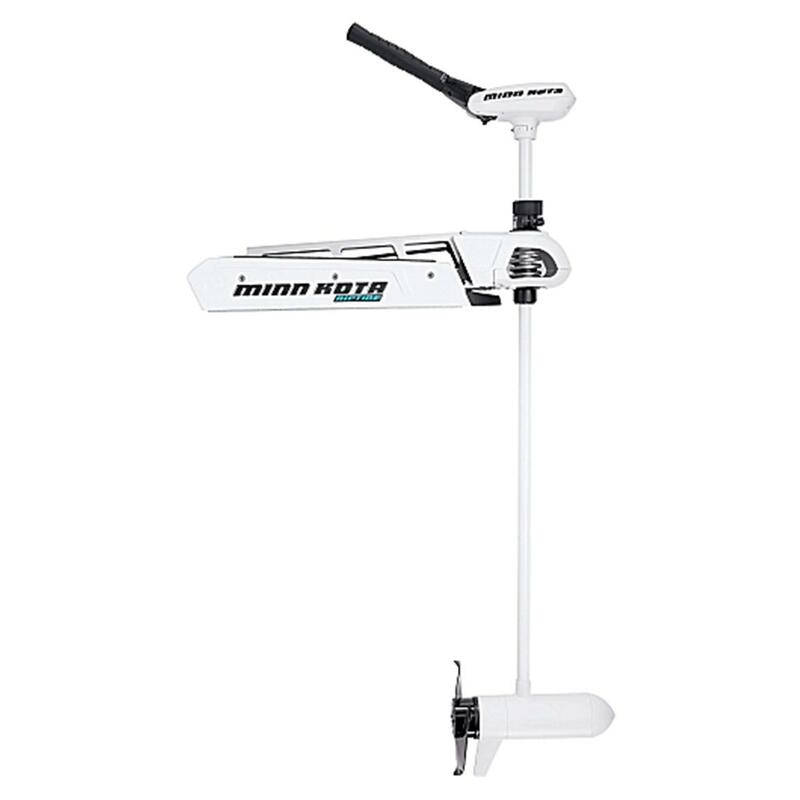 Trolling motors by Minn Kota carry an industry leading 2 year warranty on the entire product and a lifetime warranty on the composite shaft. 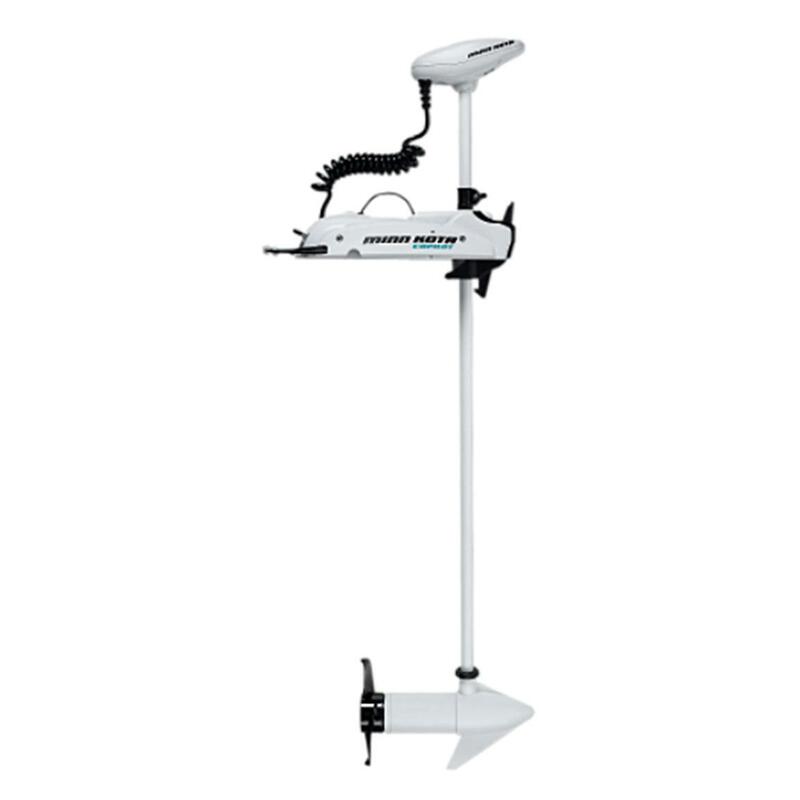 It should be easy to find a Minn Kota trolling motor to suit almost any application due to the wide selection they offer.